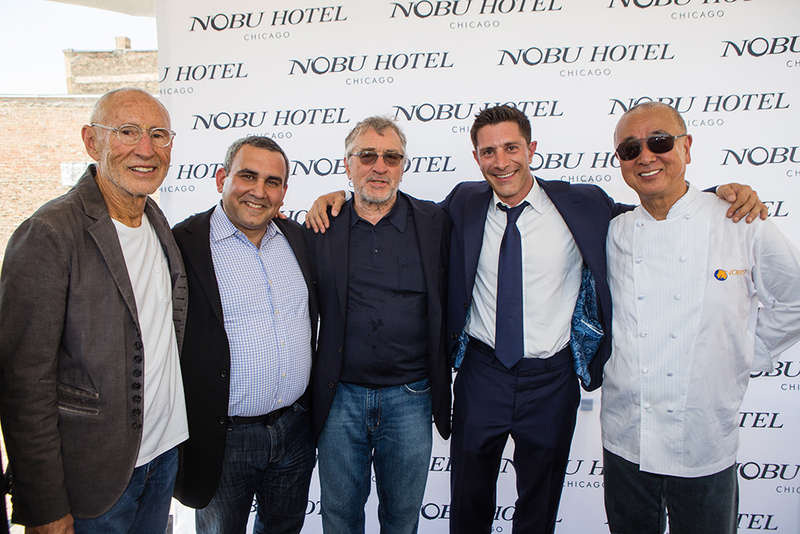 Centaur and the Nobu Team break ground for Nobu Hotel Chicago! 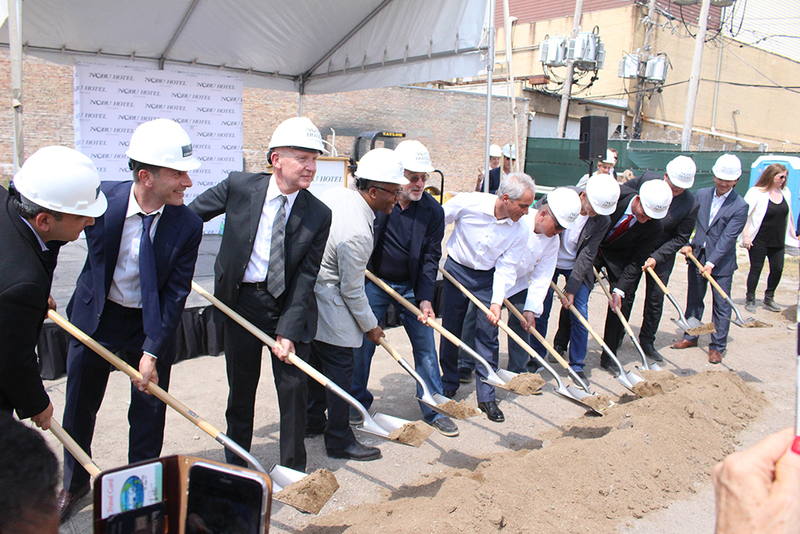 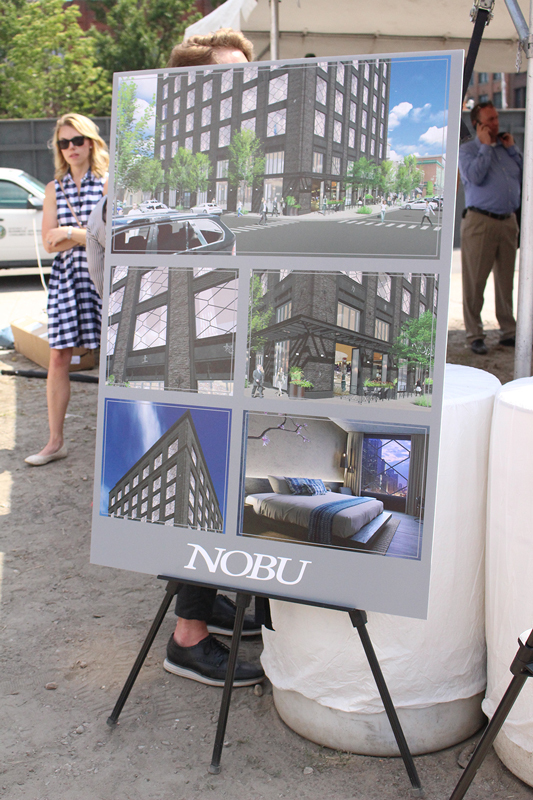 Browse: Home » Centaur and the Nobu Team break ground for Nobu Hotel Chicago! 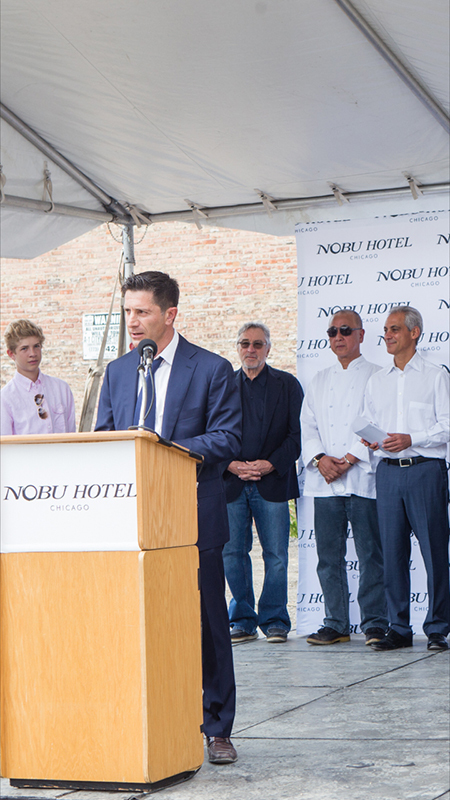 On June 20th, 2016 Centaur Construction and the Nobu Team joined together to celebrate the ground breaking ceremony for the new location of Nobu Chicago Hotel! 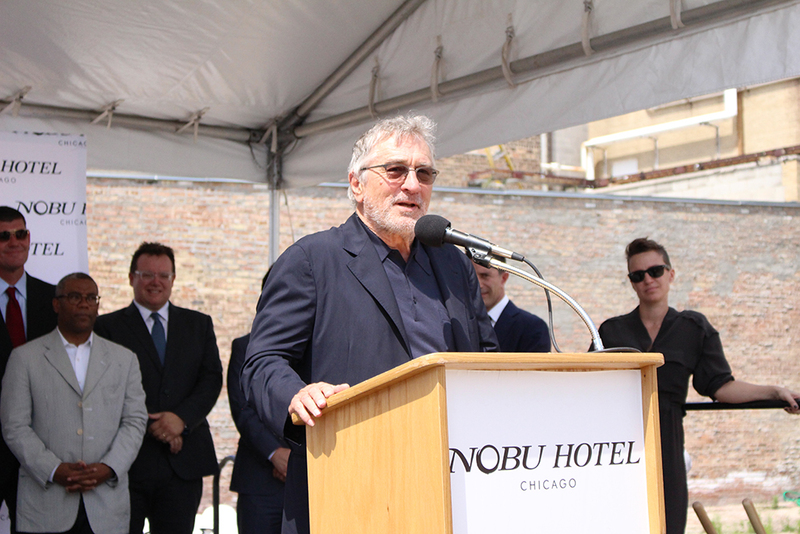 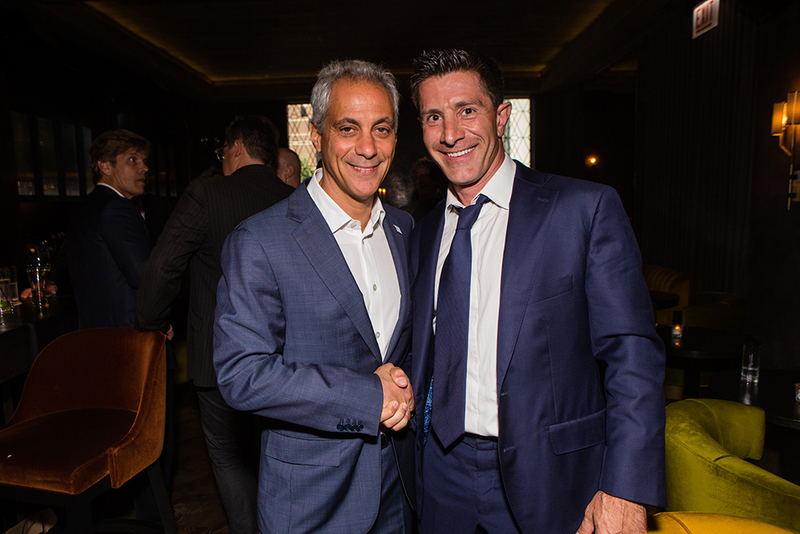 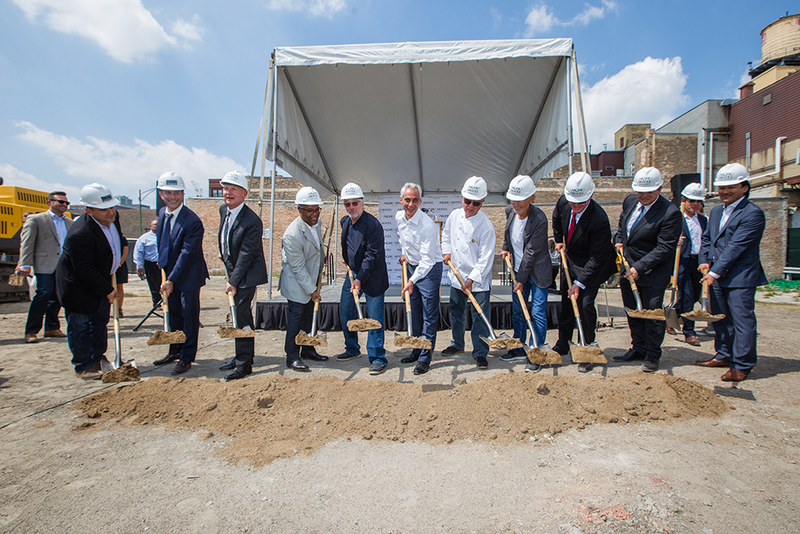 Partners Robert De Niro, Chef Nobu, Meir Teper, and James Packer were all in participation to support this project as well as Mayor Rahm Emanuel and Alderman Walter Burnett Jr.. Centaur is excited to work with such an amazing group of individuals. 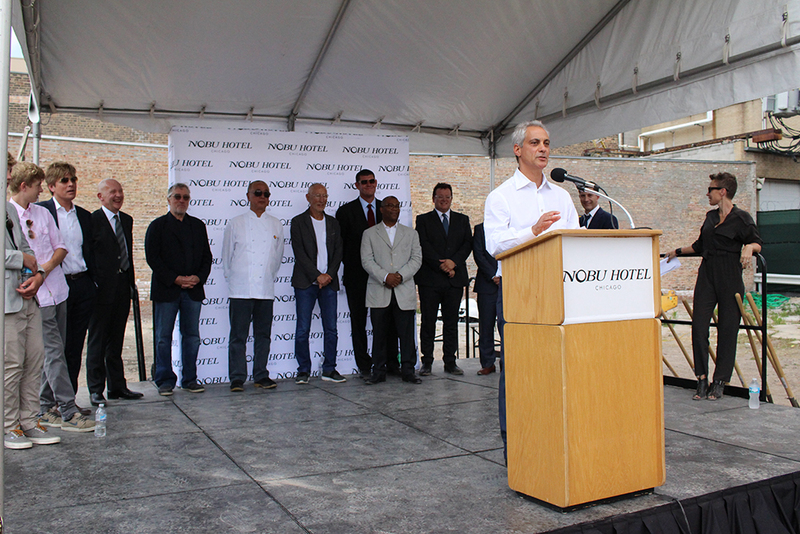 Scheduled for 2017, Nobu will be a perfect addition to Chicago’s West Loop.